Snapchat is a very popular social media application on which youngsters have gone gaga since its release. People love to take their snaps and post it on this platform so that their friends can see them. The pictures and videos posted on Snapchat are available to see for 24 hours only and this unique concept was brought for the first time by this platform only. 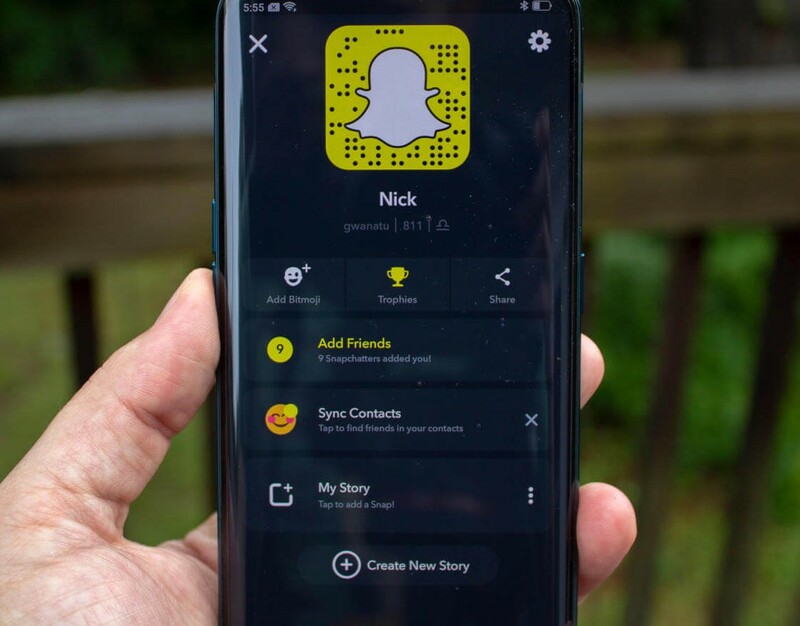 Snapchat recently announced that after months of work, it will be rolling out a brand new version of its Android app. The bugs will be solved, compatibility will be improved and it will be faster. Snapchat Android app rebuilt project took a lot of hard work and time. The new app looks like the one before but it has been reworked completely from the ground up. 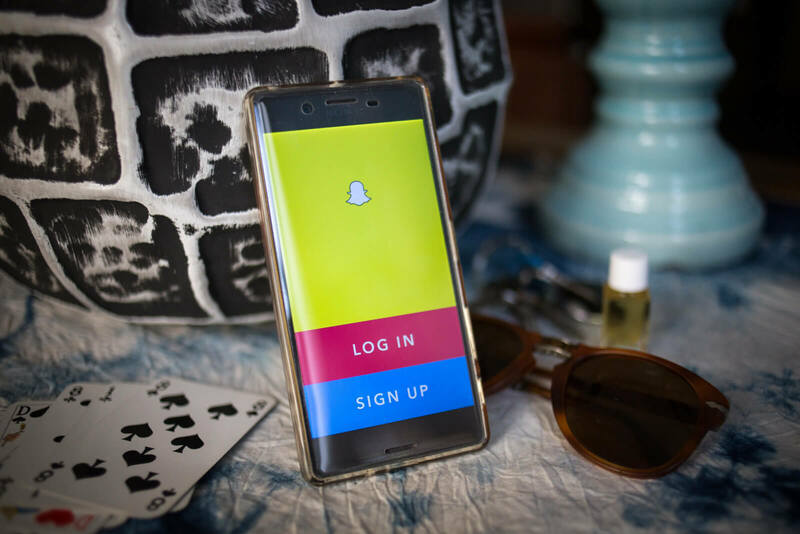 The work was going on since 2018 in an effort to bring the Android version of Snapchat up to par with the iOS counterpart. Users will notice a faster experience and a less buggy app than before when they install the app from the Play Store. 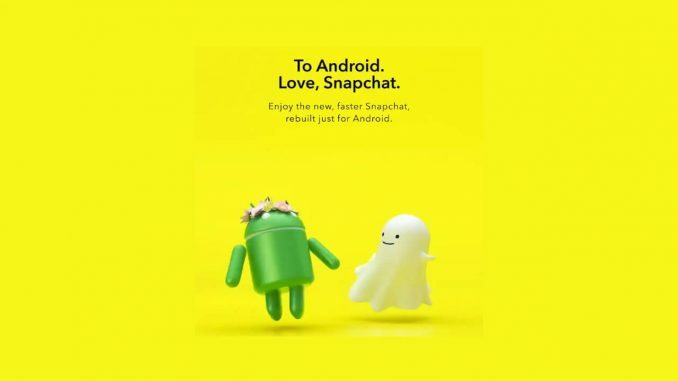 In an interview with the Snapchat team, they told that they didn’t know about the issues with the Android app but once they found them out, it became clear that a full rewrite would be needed. The challenge faced by the developers was the variation of how the camera would be treated from an Android device to Android device. In addition to the full rewrite, the Snapchat team told that they use a much wider variety of devices to test its app. The developers further said that their goal was to make the experience faster without people noticing that the app is changed entirely. The team hopes that the Android rewrite will help put the app right up with its iOS counterpart in terms of performance and features. One of the developers even said that it wouldn’t be surprising if the new features hit Android before iOS. You will be able to post your favorite pictures and videos seamlessly on the new app so just download the new version and test it. 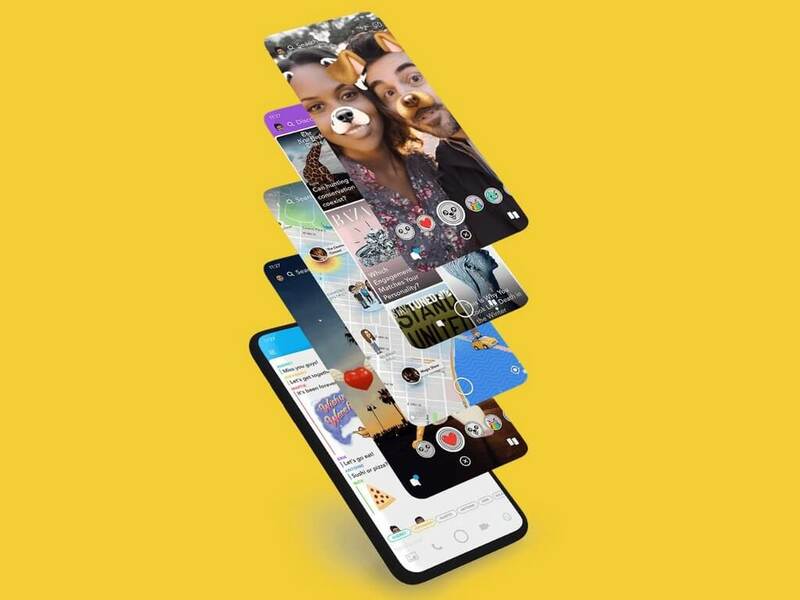 Snapchat Android app rebuilt project will surely enhance the experience of the users as all the bugs have been resolved and it has got faster.